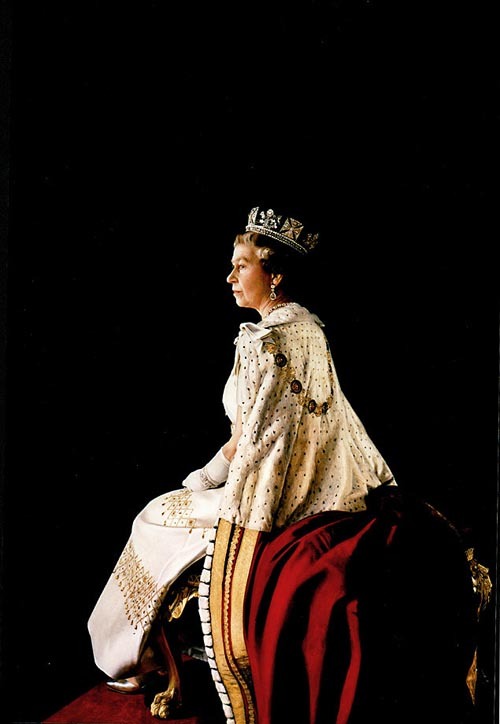 This incredible full color Lithograph of Her Majesty Queen Elizabeth II was reproduced from an original portrait. Each Lithograph is hand signed by Richard Stone exclusively for Everything Royal. .The actual picture measures 15 1/2" X 23". The overall size is 24" X 30". The detail in this Lithograph is awesome. It looks more like a photograph. A Certificate of Authenticity from Everything Royal will be given with the purchase of each Lithograph . 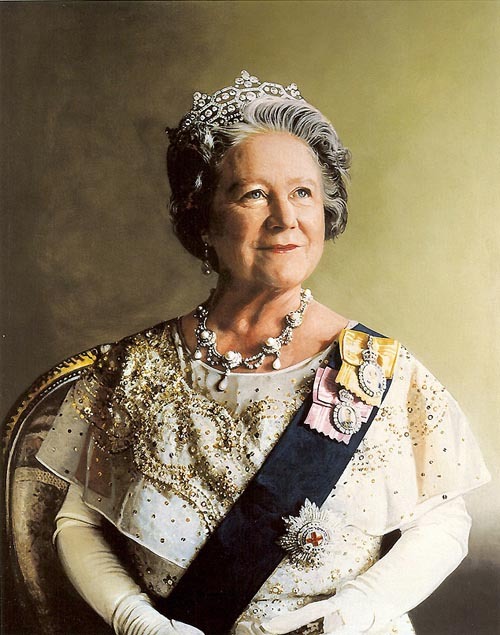 This incredible full color Lithograph of Her Majesty Queen Elizabeth the Queen Mother was reproduced from an original portrait done by artist Richard Stone and printed in England on top quality paper. 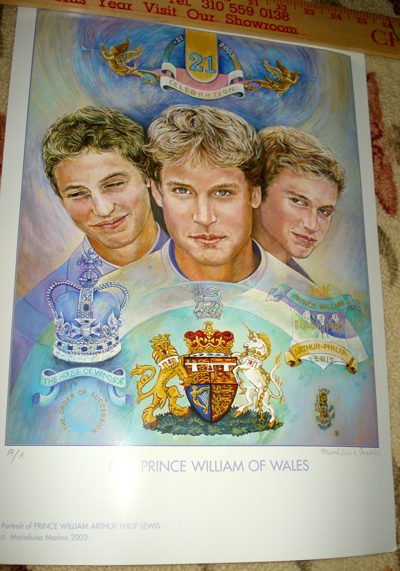 Each Lithograph is hand signed by the artist exclusively for Everything Royal . The actual picture measures 13 1/2" X 17 1/2". The overall size is 24" X 30". 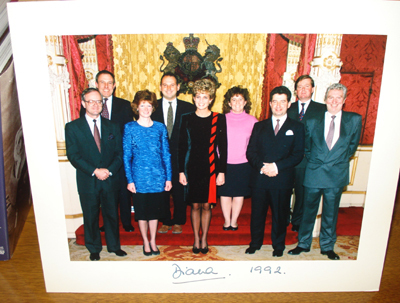 A RARE hand signed, numbered lithograph of HRH Prince Charles. It measures 21-1/2" in width and 25-1/2" in height. 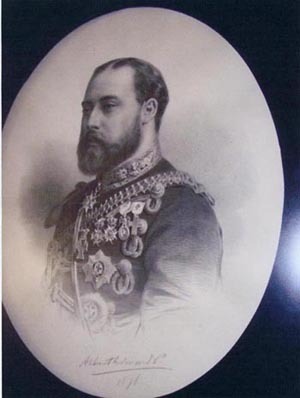 The actual picture of Charles is 14" in width and 17" in height. Limited to 350 "worldwide". COA dated November 19th. 2003. 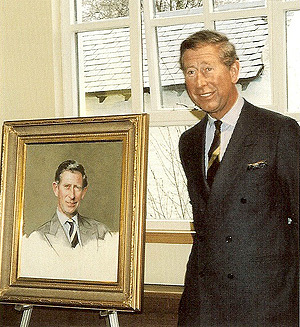 This is a remarkable portrait, which manages to capture Prince Charles as true to life as possible. 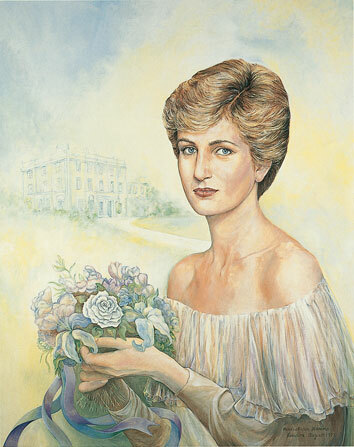 This portrait was done in 1999. 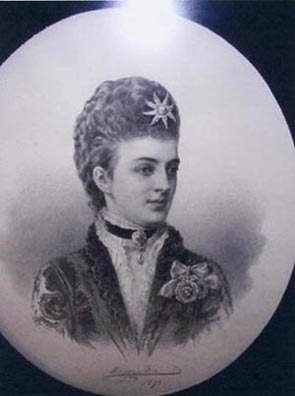 This lithograph was taken from the original oil painting. It is limited to 350 copies plus 35 artists proofs. The paper is made at The St. Cathbert's Mill in Somerset. All materials used in the production are of archival quality. The lithograph was printed by The Curwen Studio, Chilford Hall, Linto,Cambridge. Upon completion, all plates were canceled. (destroyed). Richard Stone royal portrait artist signed lithograph. Royal artist Richard Stone has painted The Queen Mum, Her Majesty The Queen ,HRH Prince Philip, Prince Charles, Prince Andrew, Princess Margaret,Prince and Princess Michael of Kent and many more. 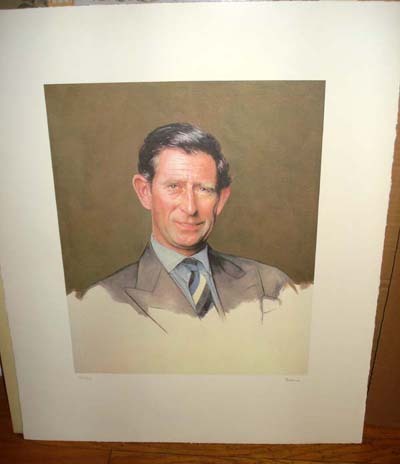 HRH Prince Charles Lithograph (Future King of England) . 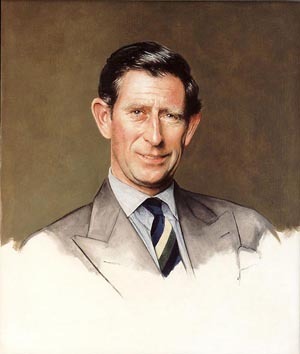 This is absolutely the best portrait ever done of HRH Prince Charles. 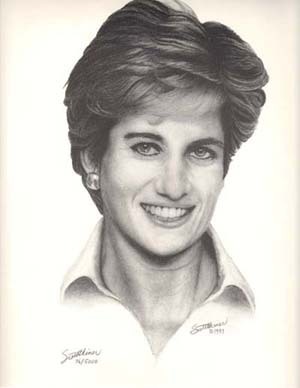 A hand signed, numbered print of Diana, Princess of Wales by Scott Heiner. Number 76/5000. This print was done in 1997. It is 10" X 12". This print was done from a charcoal original. 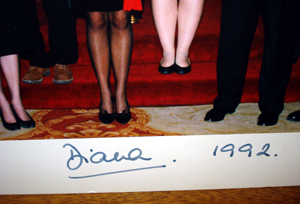 There is a slight crease to the left side, near the tip of Diana's collar. 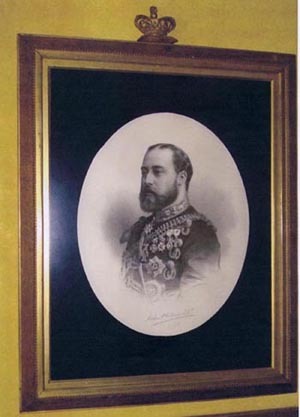 When mounted and framed, it "will not" be visible. COA from Alicia Carroll/Everything Royal. Prince Edward VII and Princess Alexandra who were to become King Edward VII and Queen Alexandra. Signed lithographs. Original hand signed lithographs dated 1876. These lithographs are 140 years old. 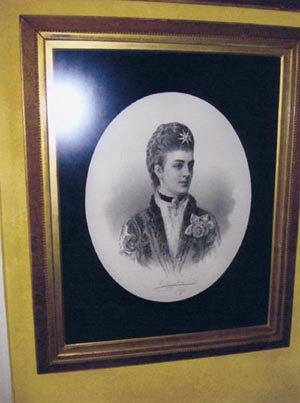 The crown above the frame may indicate they were Court Presentation pieces, Alexandra, sadly, lost her crown long ago. These lithographs were shipped from England in their original frames with dark blue velvet matting. The original, hand blown glass, being full of air bubbles, common for that time, were replaced with non-glare glass. Each framed piece measures 24" X 30". the actual lithographs are 14 3/4" X 18". They are "only" sold as a pair. Further photographs are available upon request. 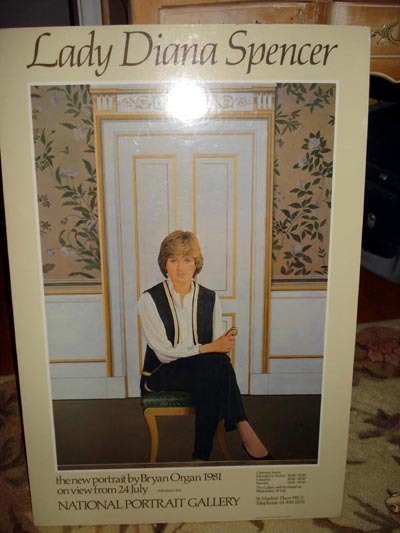 SOLD The FIRST Official Portrait of Lady Diana Spencer prior to her 1981 wedding to HRH Prince Charles. Done by Brian Organ. 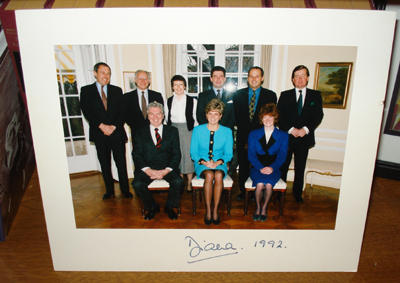 It was first sown at The National Portrait Gallery on July 24, 1981, five days prior to her July 29th wedding. This is a RARE poster. Dry mounted ready for framing. In nearly 30 years, this is only the third poster I have seen. It is 20" in width and 30" in height. COA from Alicia Carroll/Everything Royal. 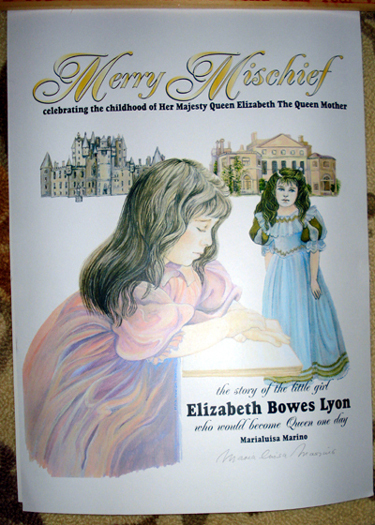 Hand signed, numbered lithograph of Her Majesty Queen Elizabeth, The Queen Mother. Comes with a certificate of Authenticity from the artist. 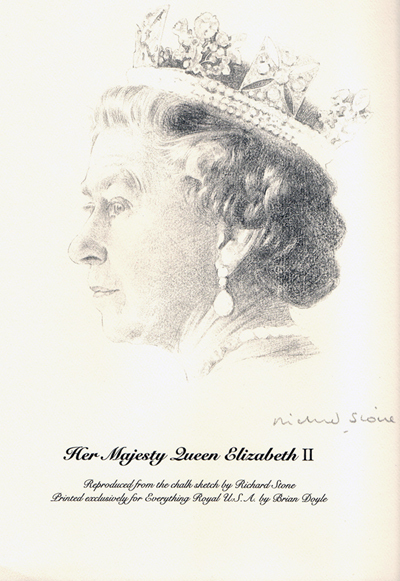 A wonderful signed and numbered limited edition sketch reproduced from a life sitting of her Majesty Queen Elizabeth II by artist Richard Stone available exclusively from Everything Royal. Each sketch has been signed personally by the artist. 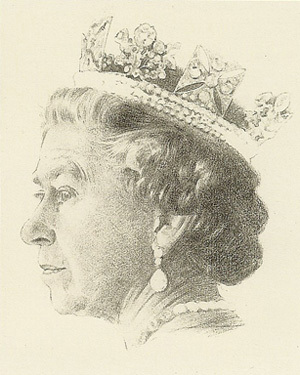 This sketch of the Queen was commissioned by Buckingham Palace and now hangs in city hall in Colchester, England. The print is 10 3/4" X 12 1/4". It has the appearance of a pencil drawing. A Certificate of Authenticity from Everything Royal will be given with each sketch. "Her Majesty Queen Elizabeth II Reproduced from the chalk sketch by the artist. 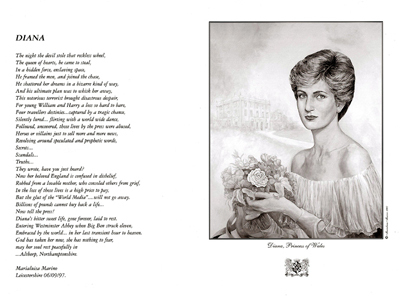 Printed exclusively for Everything Royal U.S.A. by Brian Doyle.